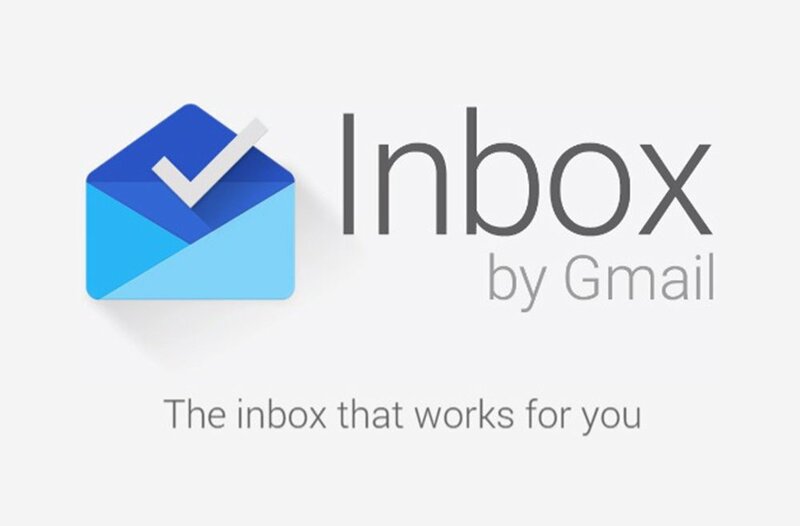 Are you aware that Google launched another email app aside normal gmail app we you to know? I'm sure not everyone knows about it but the fact is that it was launched around early 2014 and those that are aware got use of it and it was a nice experience with having it. It gave a nice new look to work through your email more efficiently which got new features before Gmail stability. And now Google has confirm shutting down at the end of March 2019 because of it junks accommodation which always get the app heavy. As reported by Google saying that they focused more on approach that will help bring best email experience to everyone, however the explanation given wasn't too solid enough to get the app kick off the system. On the other hand it was confirm that the inbox app seems to heavy compared to Gmail shifting away from original focus which is to lessing the inbox and not getting it flooded with junks. And because of this Google has decided to shut it down before the end of March and thankfully we have another Gmail app that can serve better so nothing to worry about as we have another substitute.